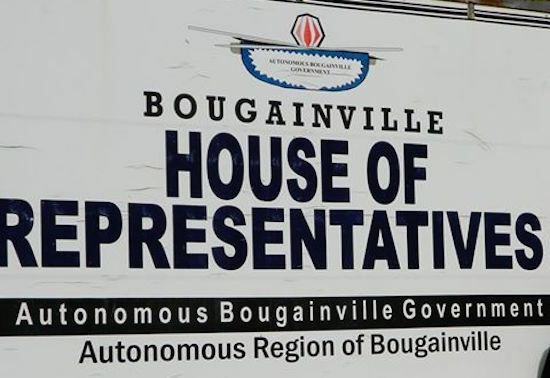 The Chairman of Bougainville Hardliners and former combatant turned businessman, James Onartoo has has raised concerns that ABG has not performed its functions of preparing Bougainville adequately for referendum vote on independence for Bougainville. 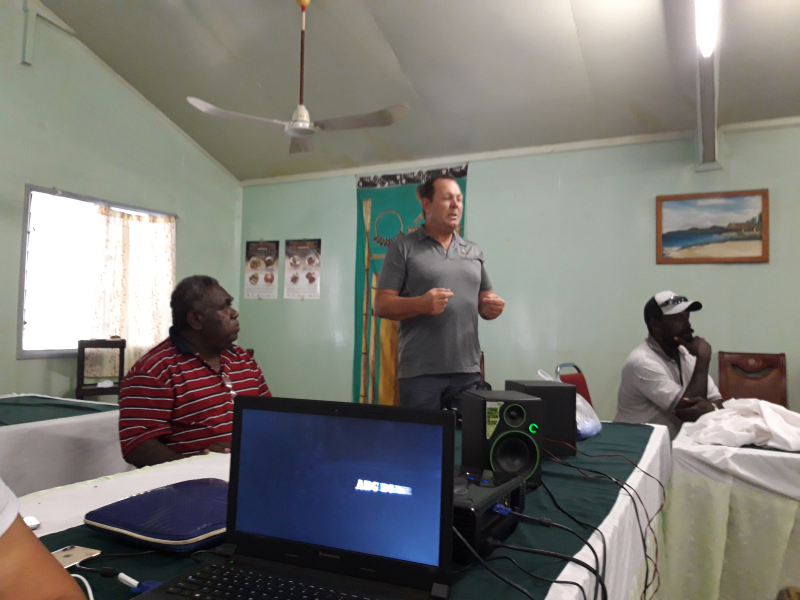 Speaking at a meeting of representatives from Ex-combatant Core Group, No Mining Group, Central Bougainville SMEs and concern citizens yesterday afternoon in Arawa, Mr. Onartoo said that the unnecessary delays and postponement of referendum is the result of ABG not being prepared. He said that it should have had alternate funding plan in place already to cater for the funding delays but instead ABG has wasted time chasing after mining which apart from dishing out bribery has not started operating yet. 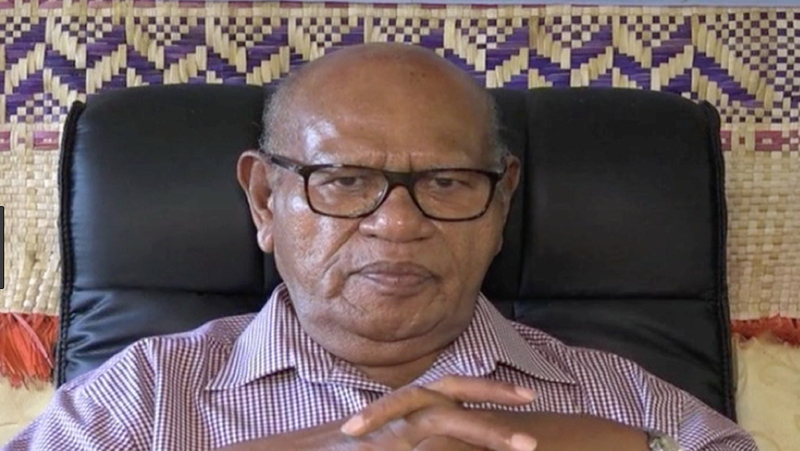 He went on to add that ABG has become more like private business of politicians and bureaucrats who care little for the consequences of their dealings especially with mining companies that are making unrealistic promises to them. 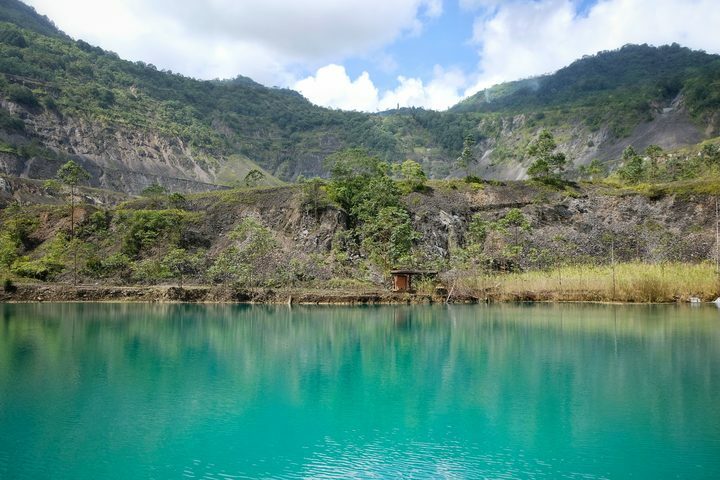 “There is general lack of transparency and wider consultations through out Bougainville and with those who are to bear the full brunt of the effects of mining whether they be environmental, social, economic, cultural or otherwise. Instead ABG is going outside Bougainville to discuss business and taking away handpicked people who they feel will open doors for them. 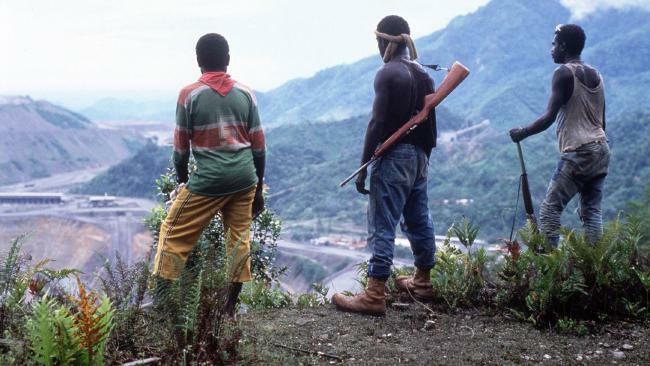 Some key members of the Ex-combatant core group have also been lured away with promise of cargo and cash and are now associated with ABGs business and mining interests. “This is quite sad because it is through the core group that dialogue was established with every known faction on the island. This ongoing dialogue has shown promise of uniting the whole island. However, lack of funds have slowed down core groups’ work throughout the autonomous region. “The recent upsurge in violence and killings can shows that peace process has stalled because the ABG has got it’s priorities wrong. ABG should continue to fund the core group so it can complete it’s good work instead of drawing away its members to chase after money” he said. 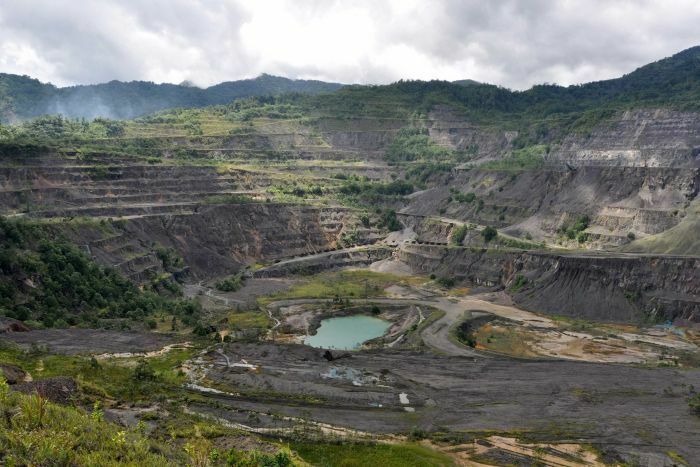 Mr. Onartoo also called on Simon Pentanu to explain why the three mining bills were read in Parliament without adequate scrutiny of the house of representatives through discussions and debates. Mr Onartoo also questioned why Jeffery McGlinn, a foreigner and not a member of the house allowed to speak in the chamber as if he were one making mockery and debasing the sanctity of the seat of people’s government. “It is time worshipping and bowing down to foreigners who come treat us like fools in our own house, must stop as we paid a very high price for that house” he said.